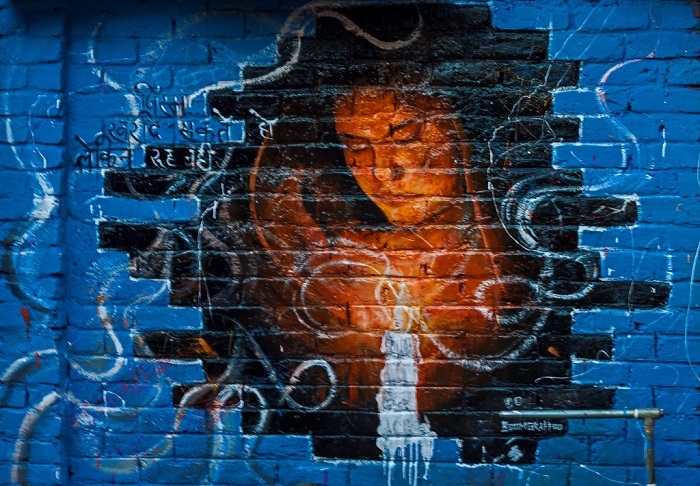 Delhi NCR, India: Shalimar Paints Ltd, established in 1902, one of the first paint company in India and South East Asia, embarked on an initiative to paint smiles by taking up the task to transform Sanjay camp, Chanakyapuri into Delhi`s first artistic slum. 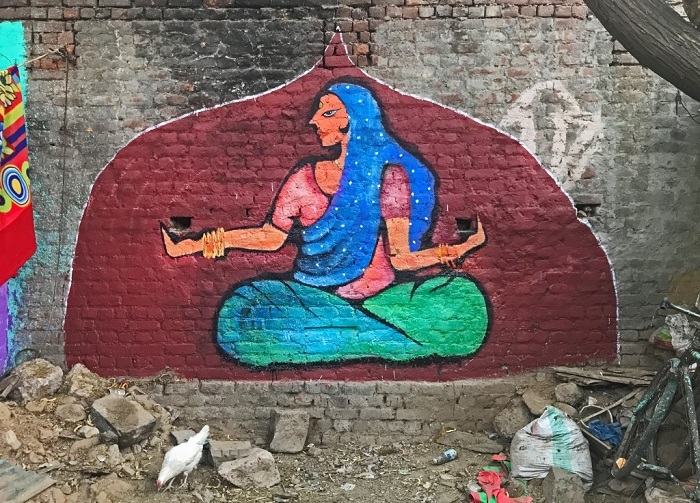 In association with Button Mushrooms, students of fine art and social service societies from Delhi University and volunteers not only made the Sanjay Camp colourful but also artistic with their creativity. Established in 1902, it can be said that the history of Shalimar Paints is the history of the paint industry in India and also in South East Asia. The company is engaged in manufacturing and marketing of decorative paints and industrial coatings. The decorative business covers both Interior and Exterior paints where it has a number of flagship brands. The Company also has tinting systems under the brand ‘Color Space’ where it offers more than 10,000 shades across all product lines to its customers. Some of India’s iconic buildings and structures such as the Howrah Bridge, Rashtrapati Bhawan, Salt Lake Stadium, All India Institute of Medical Sciences, and many others, continue to be painted with Shalimar Paints. The company currently has four manufacturing units and a strong footprint across the country with over 30+ branches and depots. The wide and expansive network of RDC and depots spread across the country ensures that the products are available at every doorstep. Apart from India, Shalimar also caters to people from Nepal, UAE and Bhutan. 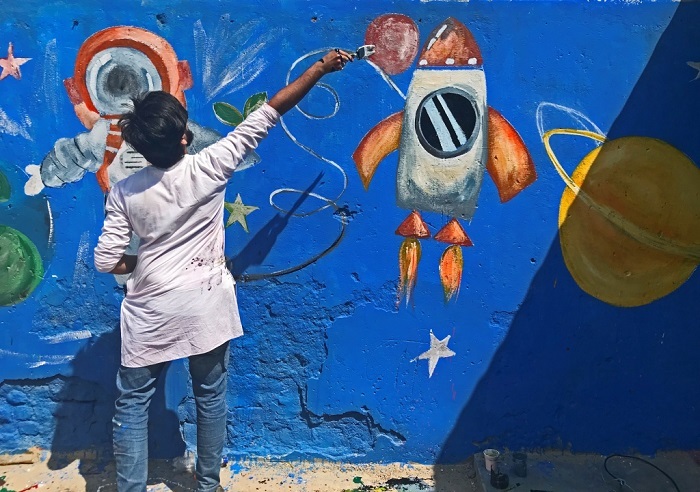 Shalimar Paints Ltd, established in 1902, one of the first paint company in India and South East Asia, embarked on an initiative to paint smiles by taking up the task to transform Sanjay camp, Chanakyapuri into Delhi`s first artistic slum. 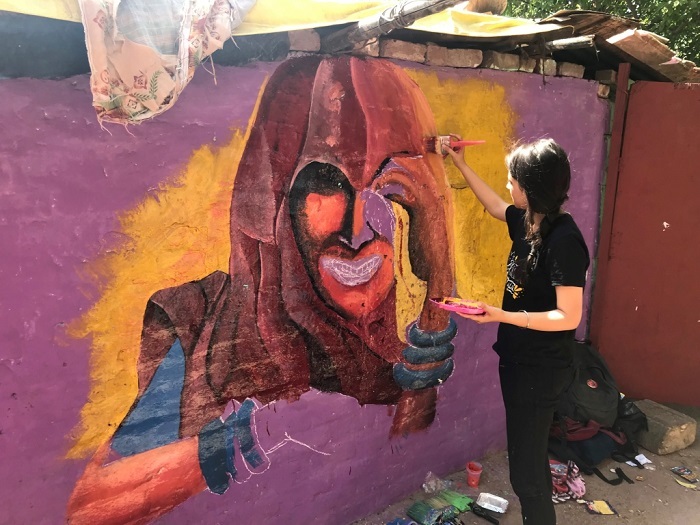 In association with Button Mushrooms, students of fine art and social service societies from Delhi University and volunteers not only made the Sanjay Camp colourful but also artistic with their creativity.